Expanding your business doesn’t have to be expensive or stressful as white label travel portal mean you can offer more services without investing in new staff, training or equipment and resources. White label travel Service can be the ultimate value addition that would attract more and more B2C customers to your website. We have worked with plenty of businesses over the years, including design, development and marketing agencies, to produce customized white label travel portals. As we’re super flexible, we’re happy to work as part of your team or behind the scenes as a sub-contractor. 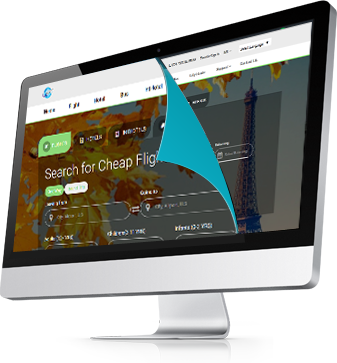 The combination of Travel OTAs experience and multiple XML/ API can help any travel company / agency to increase and grow potentially in this Travel and Tourism market. B2C customers can have user friendly website, Easy access to check the bookings and all details using the admin panel provided with the website. Go online in only a weeks’ time!